Child Passenger Seat Check – Franklin Co.
Are Your Children Buckled Up Correctly? PARIS – Texas Department of Transportation personnel will conduct a child passenger seat check from 10:00 a.m. to noon on March 2 at the Mt Vernon Elementary School in Mt. Vernon, Texas. According to the National Highway Traffic Safety Administration, three out of four child passenger seats are not correctly installed. 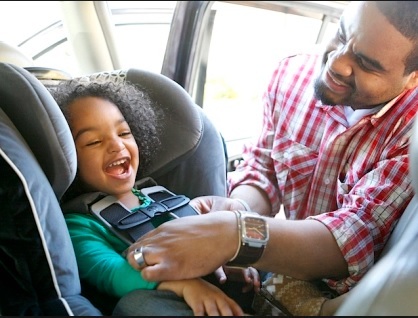 Common child safety seat errors include: connecting it too loosely; putting the harness straps through the wrong slots; leaving harness straps too loose; positioning the chest clip incorrectly; and using the wrong seat belt path. Drivers should refer to their specific car seat manufacturer’s manual for instructions on how to install a safety seat. The vehicle owner’s manual also includes information on the proper placement of car seats and adequate use of the seat belt or LATCH system. More information on child passenger seat safety is available by calling Yates at (903) 737-9292.